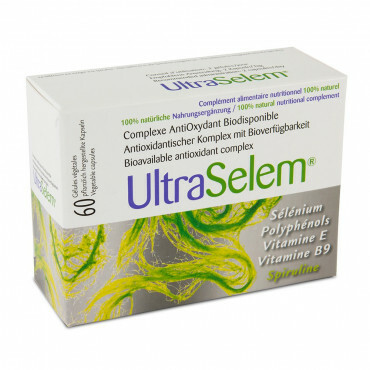 Ultraselem® is an advanced form of Proselem®, and is enriched with polyphenols and resveratrols from natural origin (from grape and olive extracts). Recommended for people of 50 years-old or more. 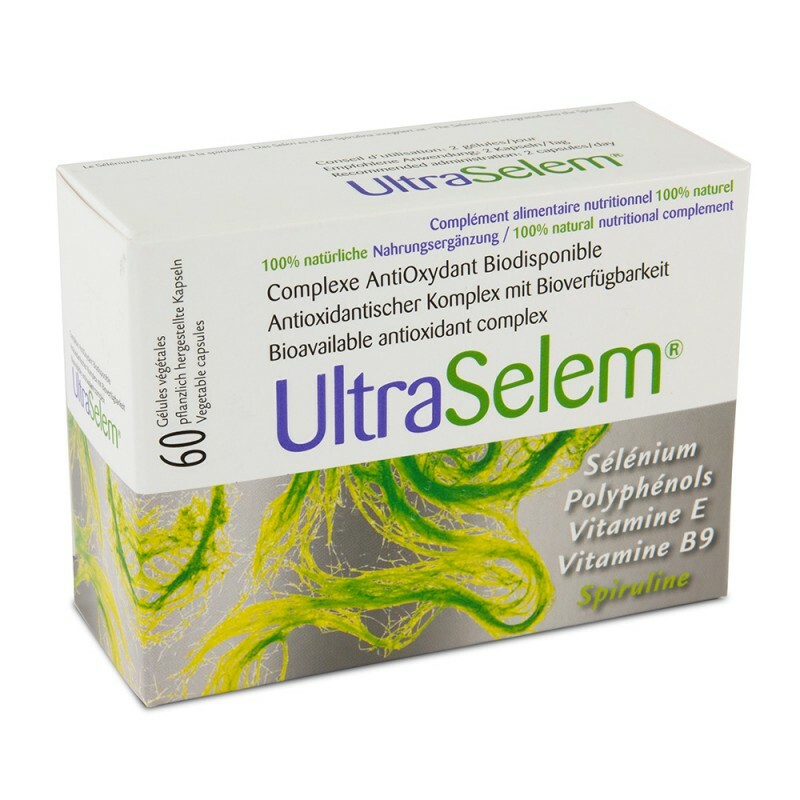 Selenium 55mcg, olive extract 50mg, grape polyphenols and Resveratrol 50mg, Vitamin E 6mg, SOD 10 mg. This product is no substitute for a balanced diet and a healthy way of life.